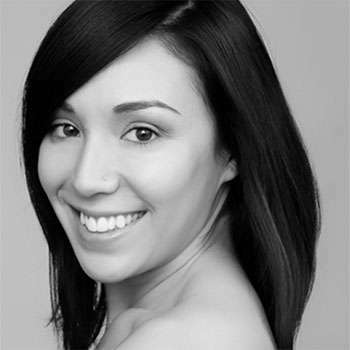 Originally from Oakville, Ontario, Charlene began dancing at the age of 3, and has trained extensively in Cecchetti method ballet, jazz, tap, contemporary, acrobatics, and street dance. She has been the recipient of numerous scholarships and overall awards throughout her competition dance career. Charlene is the Founder and Co-Artistic Director of 'Kinsi Dance Company' a London, UK based jazz contemporary company, and is also the Owner and Operator of the North London franchise of 'diddi dance', which offers dance classes to toddlers ages 2-4 years. 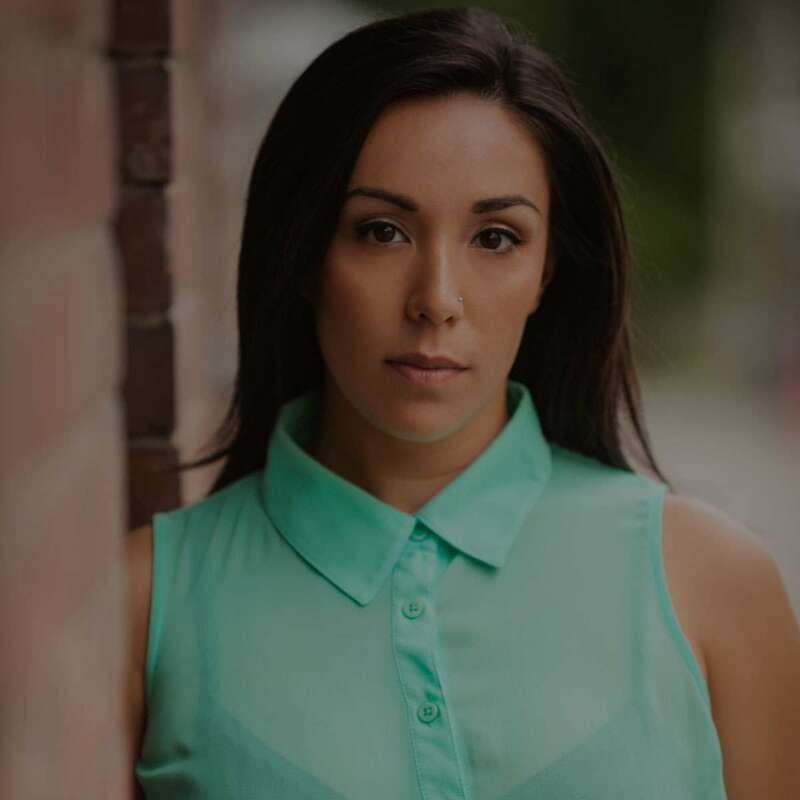 Charlene's dancing has allowed her to travel all across North America (Los Angeles, New York, Vancouver), and has given her the opportunity to work and train with some outstanding choreographers and artists. She decided that she wanted to travel and see more of the world, so she expanded her dance career to Europe, and was working, teaching and training in London, UK for 7 years. In 2012, Charlene danced on the BRIT Awards for Florence and the Machine (choreographed by Sonya Tayeh), and was part of the professional cast in the London Olympic Closing Ceremonies, where she performed with various artists including Annie Lennox, One Direction, Pet Shop Boys, and Royal Ballet Principal Dancer, Darcy Bussell. She has also worked on commercials (o2, Nokia), and industrials (Bell Celebrity Gala, Chrysler Auto Show, Toronto Film Festival). In 2013, Charlene had the opportunity to train with Dana Foglia during an intensive workshop in London, after which, she performed repertoire from Dana's company, Dana Foglia Dance. Since returning home, Charlene has worked with Collective Elite on a music video for local artist, Rich Kidd. Charlene's passion for dance eventually led to a teaching career over 15 years ago. She is a certified dance instructor with Maple Leaf Dance Masters of America, and the Canadian Dance Teachers' Association. She has worked with aspiring young dancers and professionals alike, in jazz, tap, lyrical, contemporary, acrobatics and theatre styles. She taught regularly at a number of dance colleges throughout the UK (London Studio Centre, Bodywork Dance Company), has been a guest teacher at workshops across Europe (Spain, England, Ireland, Amsterdam), is an ambassador for the London Dance Programme , and has worked as an adjudicator in Canada and the UK. Charlene teaches regular professional classes, and believes all of her inspiration comes from her students' hard work and dedication to their art.